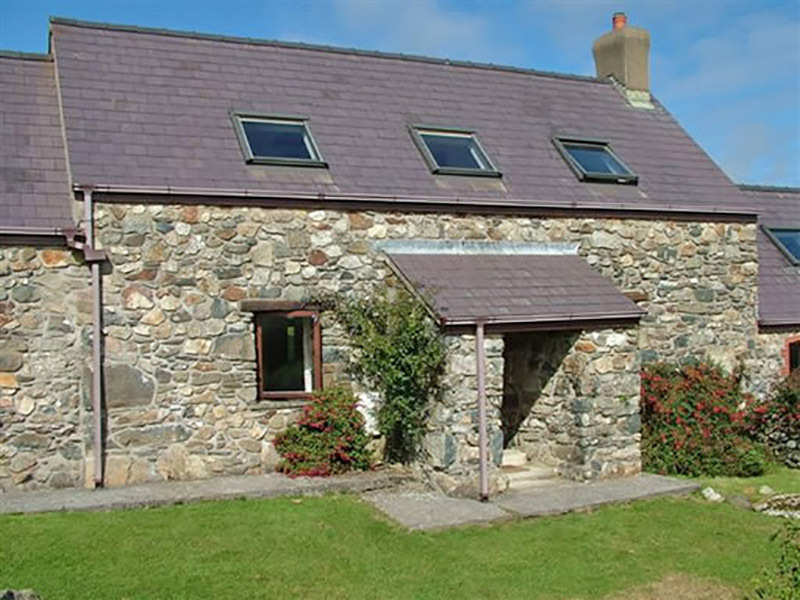 Y Bwthyn has a large comfortable living room with a dining area and a stone fireplace, TV and DVD. 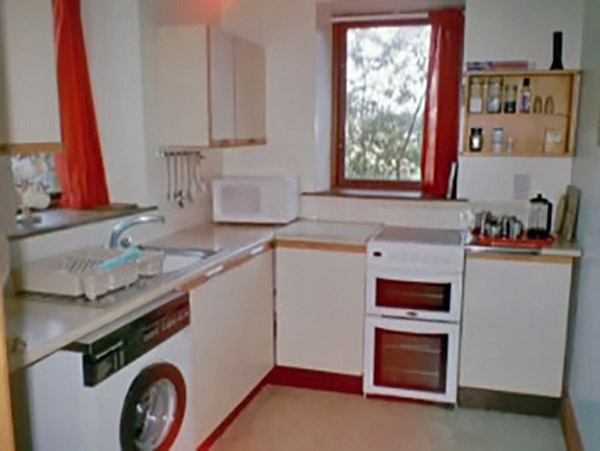 The separate kitchen is well equipped. 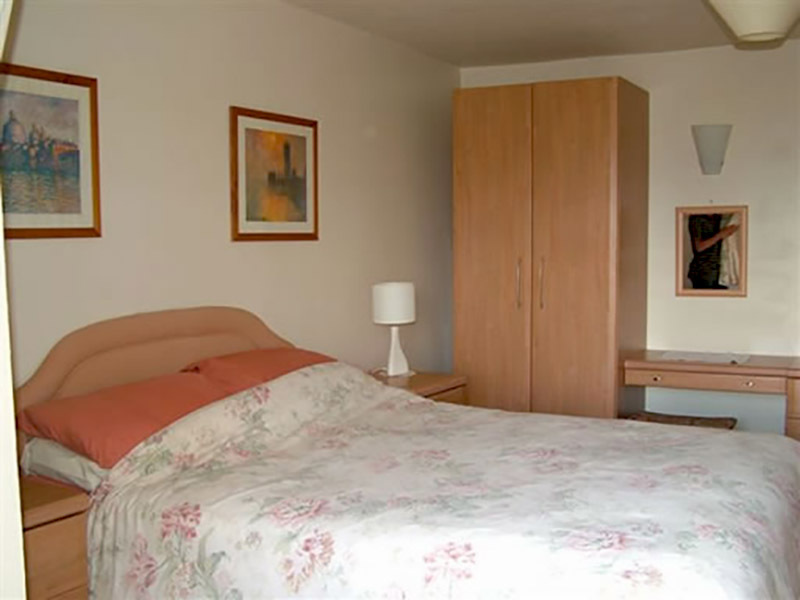 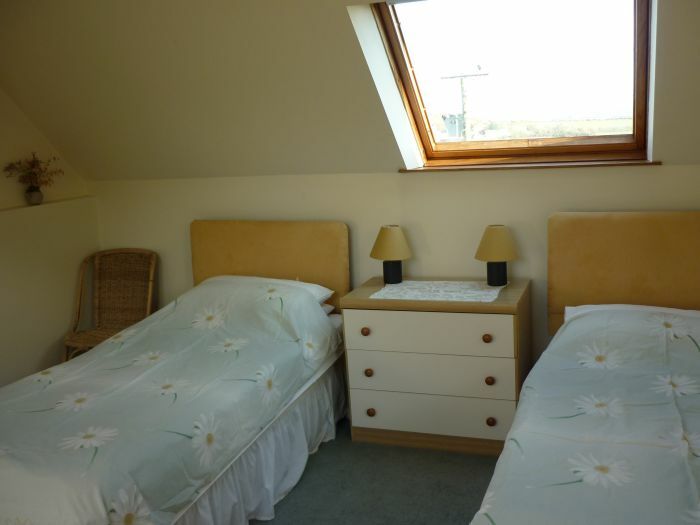 There is a large bedroom with king size bed downstairs and an adjacent bathroom. 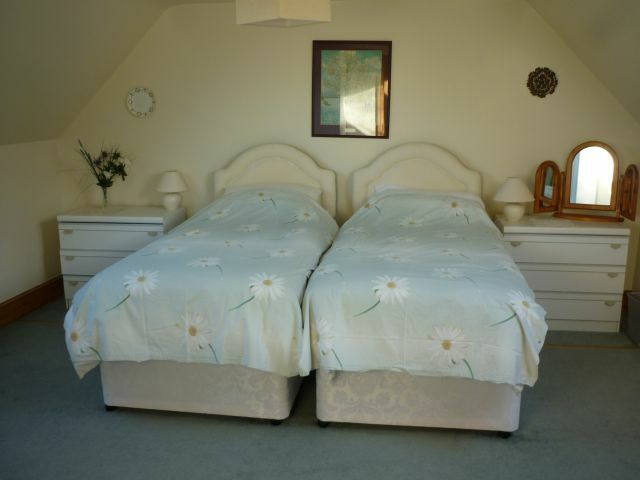 Upstairs there are two twin bedded rooms with a second bathroom. 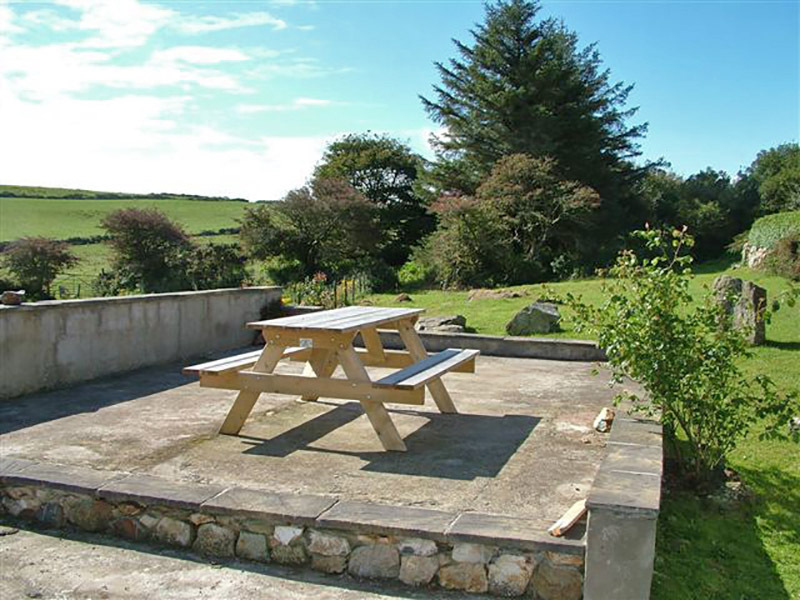 Outside there is a garden and picnic area, just the place to enjoy the panoramic views over Fishguard Bay and the Preseli Hills. 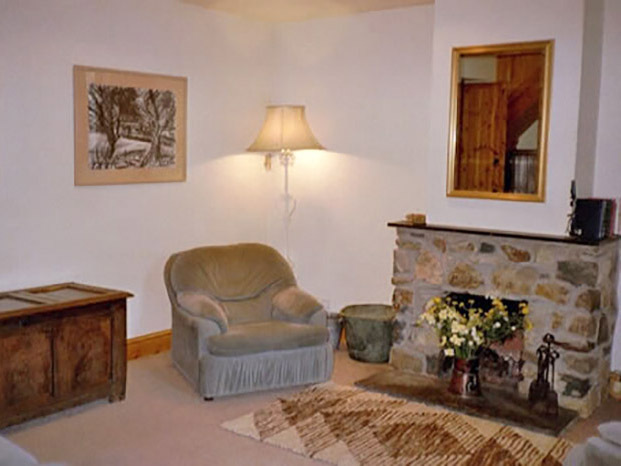 The cottage is warm and comfortable with night storage heating, backed up by convector and oil filled radiators making it an ideal retreat at any time of the year.